I know I've seen that a number of people on GT deal with seasonal affective disorder and have used SAD lamps to help treat it. I'm here doing a bit of legwork for my best friend who has been getting with his seasonal affective disorder. He knows he needs a SAD lamp and and really want to get one, but I think he gets a bit overwhelmed looking at all the options. Can anyone give me some insights or recommendations into which lamps to consider? I'd love to hear what works for y'all, what you've found to be worth the money, what brands have good reputations, and all that jazz. A few solid recommendations would go a long way to get him to take action. 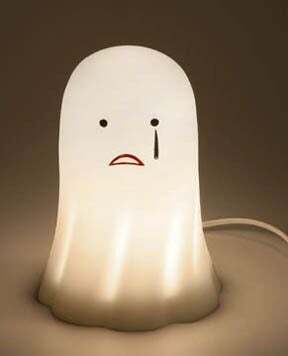 PS: This was one of the first images I got when I did an image search for SAD lamp. Just go with it.